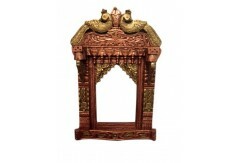 A temple, also known as Mandir, Mandira, Devasthana, Devalaya is a structure or place for religious or spiritual activities of prayer & sacrifice. 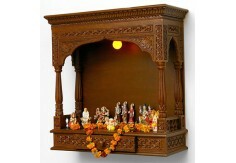 As per the Hindu tradition, most people keep a small temple and statues of Gods in their home and do worship and daily prayers. 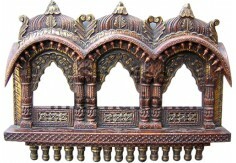 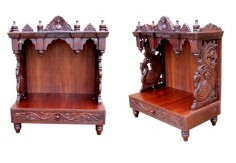 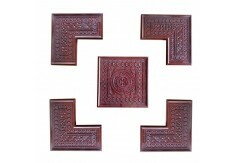 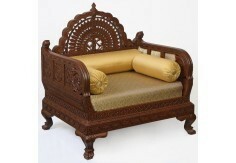 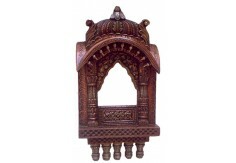 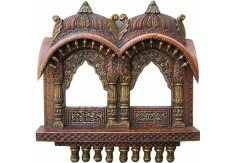 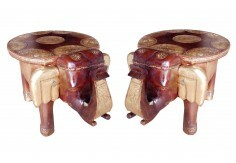 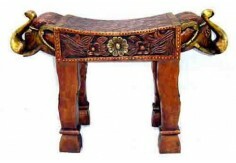 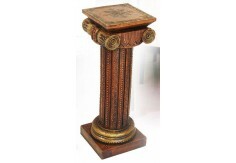 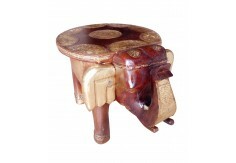 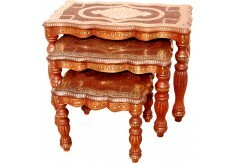 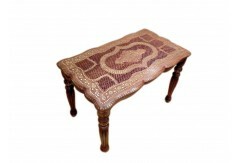 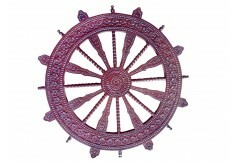 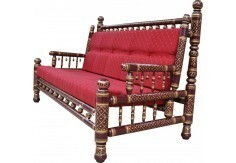 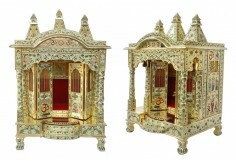 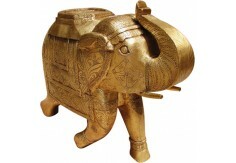 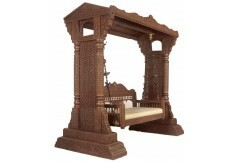 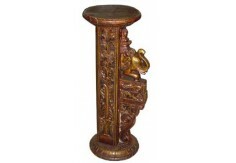 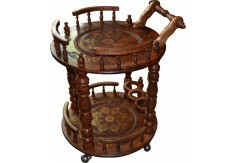 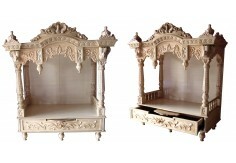 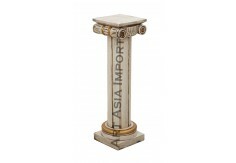 Below products include many varieties of temples, statues and beautiful handmade traditional decorative articles like Jharokha (wall piece made in wood), carving stools, brass embossed tables & screen partitions. 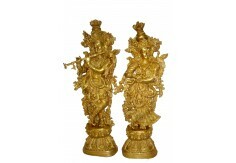 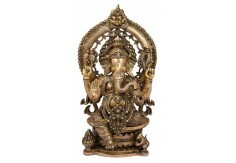 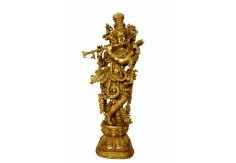 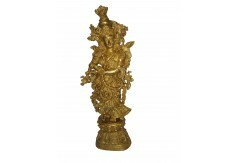 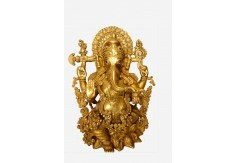 (TS-1) Brass Statue of Lord Krishna 30"
(TS-2) Brass Statue of Radha 30"
(TSG-2) Brass Statue of Ganesha 16"
(TSG-1) Brass Statue of Ganesha 26"